It has been a question plaguing the museum dedicated to one of America's greatest presidents: Is the hat real? 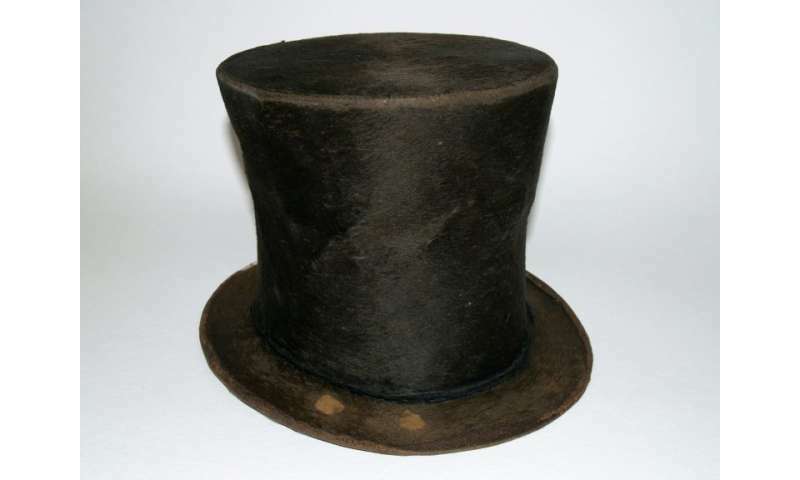 The hat in question is of the stovepipe variety that adorned the head of Abraham Lincoln—recognized for his fashion sense and lauded for ending slavery. 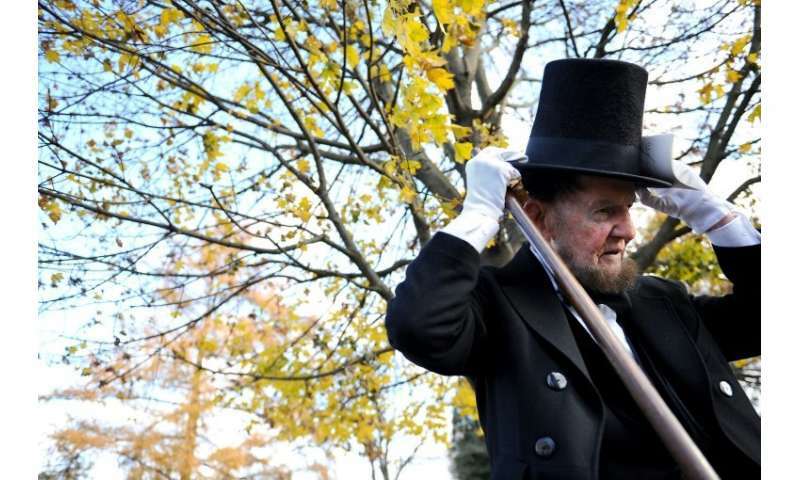 The Abraham Lincoln Presidential Library and Museum in Illinois had displayed the chocolate brown, beaver fur hat as one that had in fact been on the 16th US president's head. It is a prized possession, a big visitor draw, and valued at $6.5 million—one of only three such Lincoln hats displayed at an American museum. But it may not be Lincoln's hat after all. FBI analysts and curators at the national Smithsonian Institution have analyzed the hat at the unpublicized request of the Illinois museum's foundation, an independent organization responsible for fundraising and acquiring objects. Even DNA testing was done—comparing samples taken from the hat to Lincoln's blood recovered from the night of his assassination in 1865. Historians wrote a report telling the museum it "might want to soften its claim about the hat" given the fact that its origins cannot be definitively authenticated. The results were not shared with the public until Chicago radio station WBEZ uncovered them this week. Museum chief Alan Lowe expressed frustration over the foundation's secrecy, but downplayed the DNA test results, saying it would be hard to get a perfect match from an 180-year-old item handled by many people. "It is important to understand that neither of these initiatives produced new evidence about the hat's origins," Lowe said in a statement. Thanks to the publicity, the museum will begin a new search for evidence about the hat's past, he added. "What we learn, no matter what it says about the hat's origins, will be shared with the public." For now, the hat is stowed away. The museum will decide how to present it to visitors once the additional research is completed.